The following is a review of scientometric investigations in the USSR. 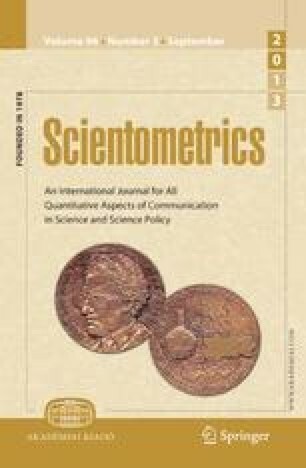 Scientometrics has been taken in the rigorous sense of the term, defined as an approach of the science of science which attempts to measure sciencereproducibly. The state of scientometric research in the Soviet Union is compared to that of other countries.